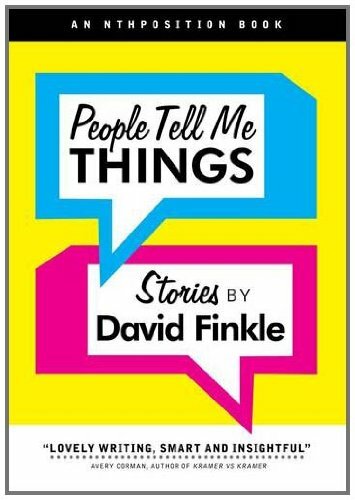 The winner of People Tell Me Things is ... Pearl! 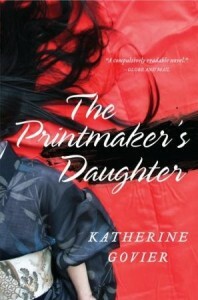 The winner of The Printmaker's Daughter is ... Jackleen! Congrats to the winners! I've got one open giveaway and more coming this week. Hi Audra, I just wanted to stop by and wish you and your wife a very Merry Christmas!